There have been rumors for years that the actor will take on the iconic 007, but the only thing that's clear is that fans might not want to rely on Elba's social media posts for the answer. But the actor fueled the latest batch of them - then dashed our hopes, maybe? - with a series of cryptic tweets on Sunday morning. 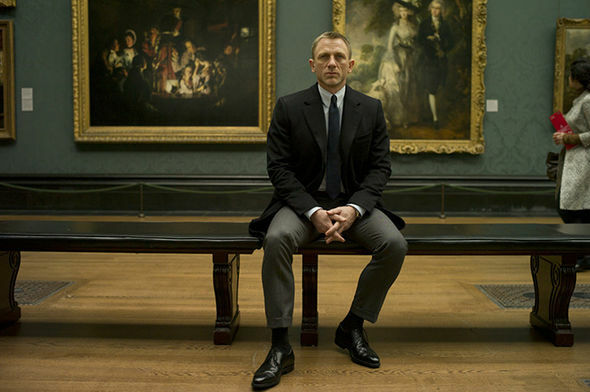 The original story came from United Kingdom tabloid The Daily Star, which claimed that director Antoine Fuqua spoke with James Bond producer Barbara Broccoli about implementing a Black James Bond into the franchise. But while some fans might have taken that as a hint that Elba, 45, would someday don Bond's tuxedo, he followed up hours later with a photo of Public Enemy and another tweet name-checking one of the group's most well-known songs. Fuqua allegedly said the move "will happen eventually" and Elba is reportedly the first choice to take on the role. The publication claimed director Antoine Fuqua said: "Idris could do it if he was in shape". When asked about the reported comments, a spokesperson for Fuqua told CNN, "This is not accurate".